Nowadays the environmental pollution greatly harms the sea inhabitants. The Rival developers attract your attention to this environmental problem in the Nuclear Fishin’ free casino slot machine game. 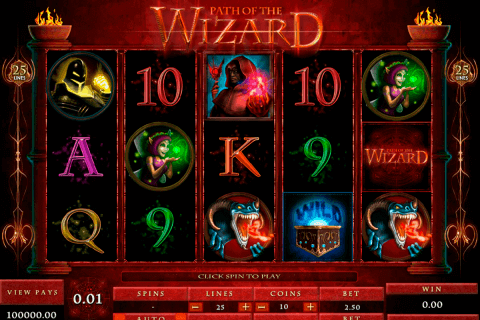 This 5-reeled video slot has 25 win lines which can be changed at your will. Every gambler will play slot with the advantageous expanding Wild symbol, two Scatters, the Free Spins game and the bonus feature. You will be glad to hit the top prize of this casino online game which offers 7 500 coins. After launching the game you will submerge into the marine world with the mutant fish, crabs, octopi and the others. 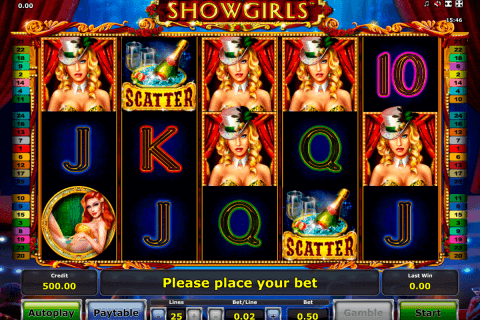 The winning lines are formed in the same way as in the rest of the Rival online free slots. The win is created from three identical symbols which drop on the active bet line beginning from the leftmost side. The nuclear bomb is the token with the highest payment index. When you stake $62.50 and 5 bombs land on the playground, you will receive 7 500 coins. 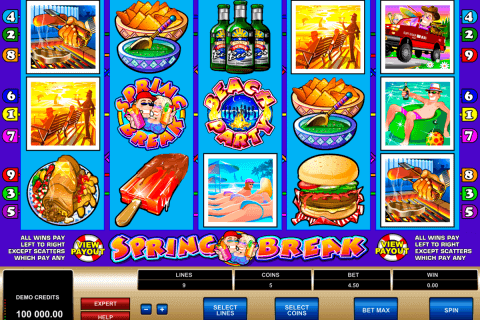 Similarly to some other free online casino video slots, Nuclear Fishin’ supplies the players with the Expanding Wild which is presented with the diver. It can cover the whole reel helping to form several prizes immediately. If you prefer slot machines with free spins, you should pay your attention at the Scatter in the shape of the seahorse. Three of them grant you 12 free spins. The rewards received during free games are paid with the x3 multiplier. The barrel icon will be interesting for the people who like to play free bonus slots. Three barrels activate the bonus game. During this feature, you will receive 2 additional spins with the total Wild reel which guarantees good wins. 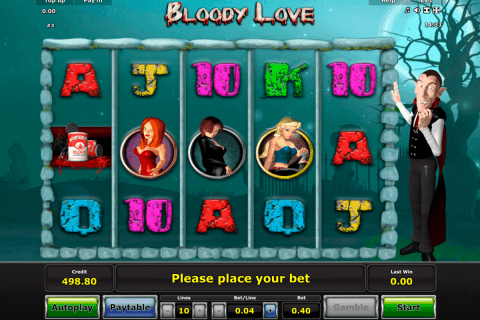 This is an attractive slot machine with a very profitable Free Spins feature and an entertaining bonus round. The video graphics and animations are nice and the mutant sea inhabitants look impressive. If you are interested in this slot model, it will be easy for you to try it in the best online casinos from the verified collection of the gambling houses.